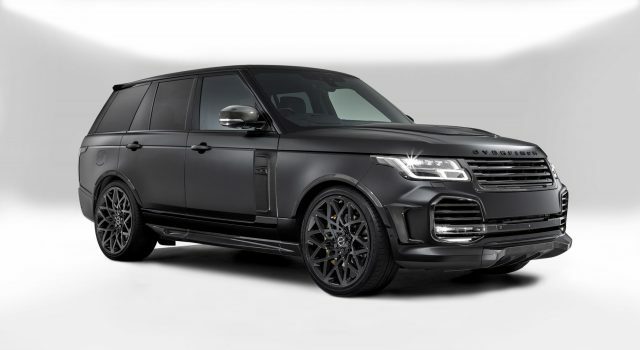 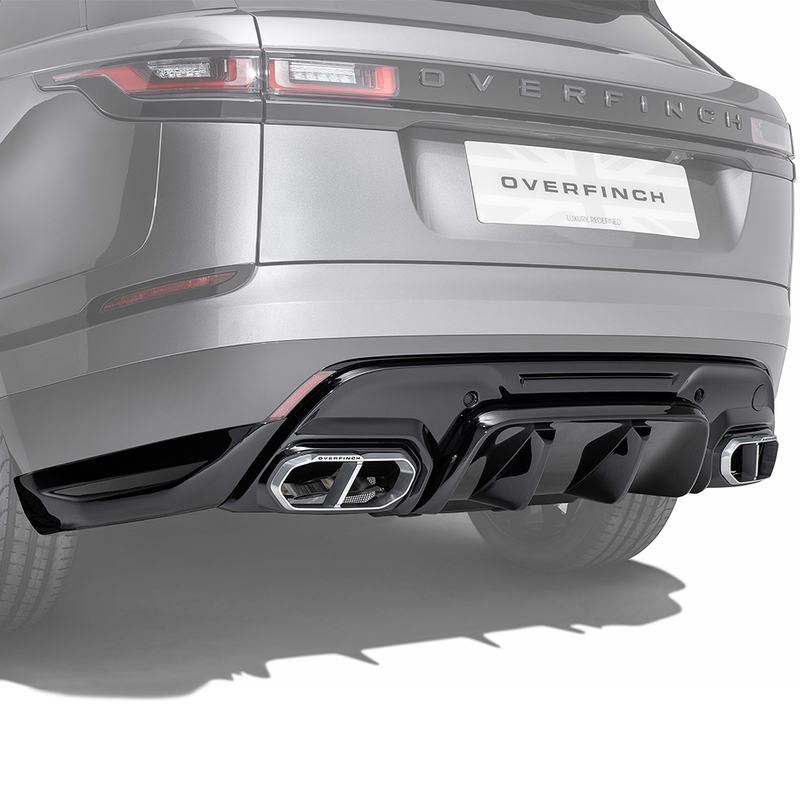 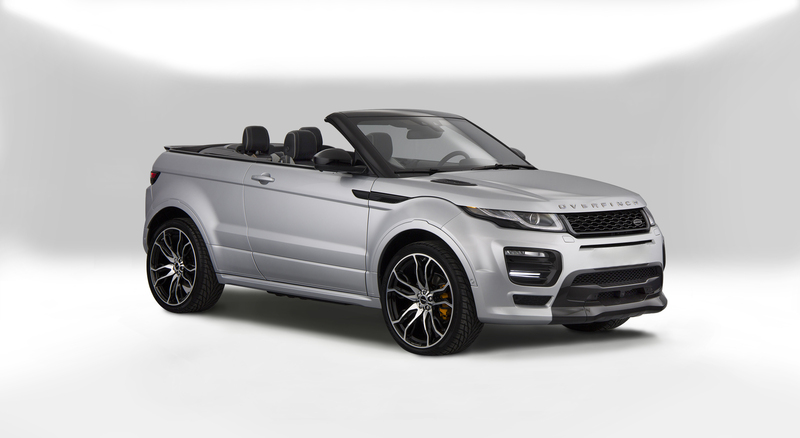 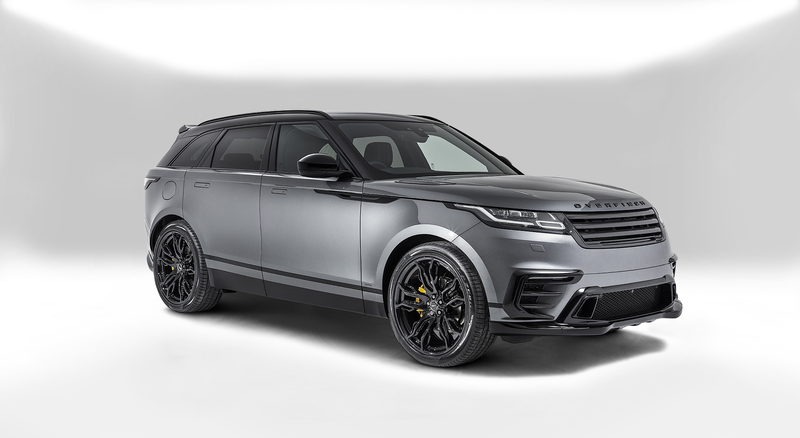 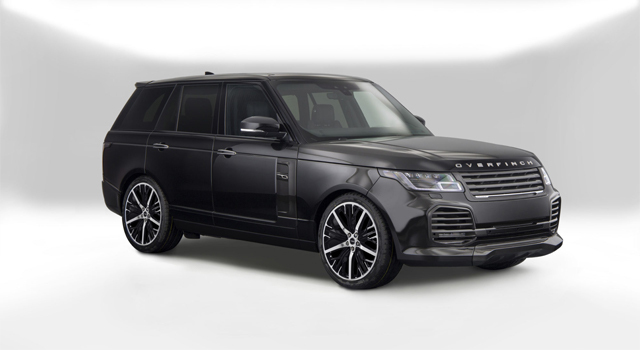 Featuring Overfinch branded exhaust tips, the rear diffuser is offered in Technical Composite or Visual Grade Carbon Fibre. 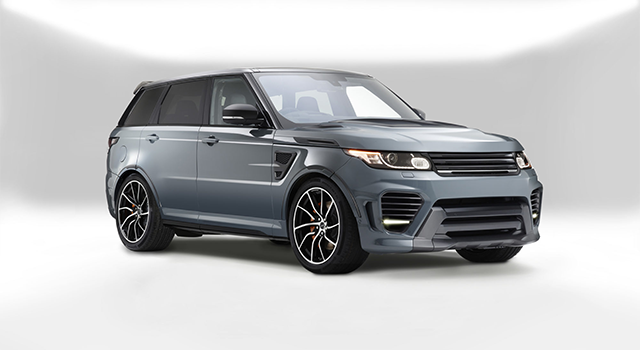 It’s all in the detail. 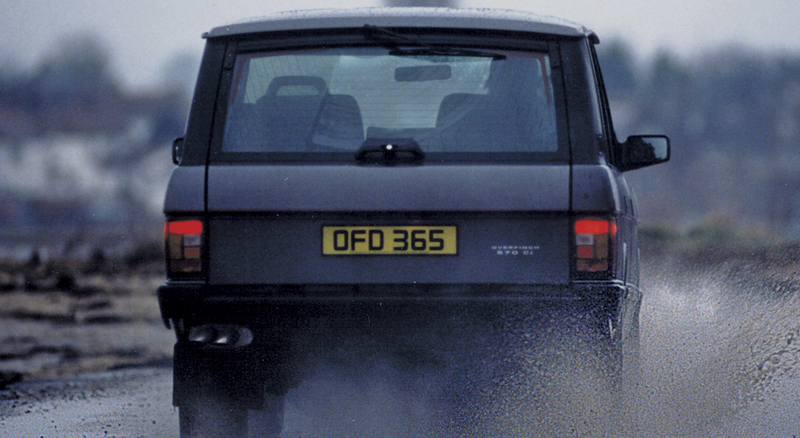 The Rear Diffuser is not compatible with towing equipment. 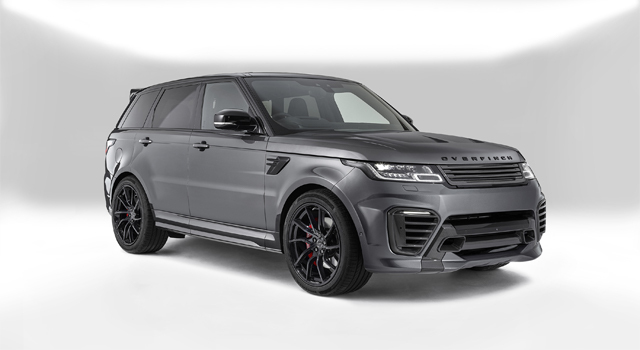 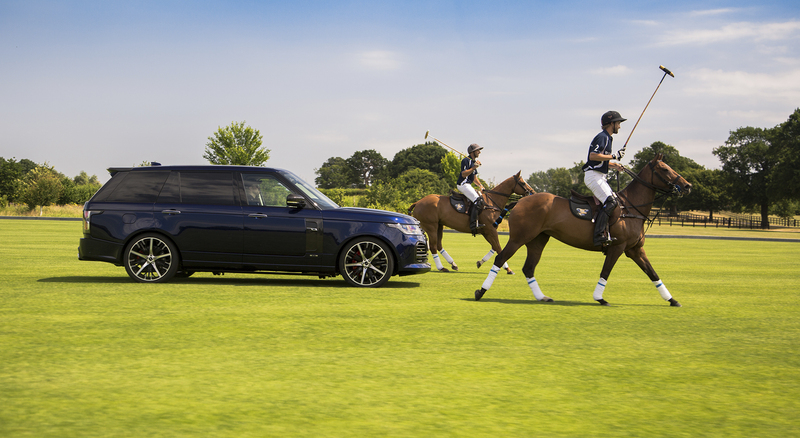 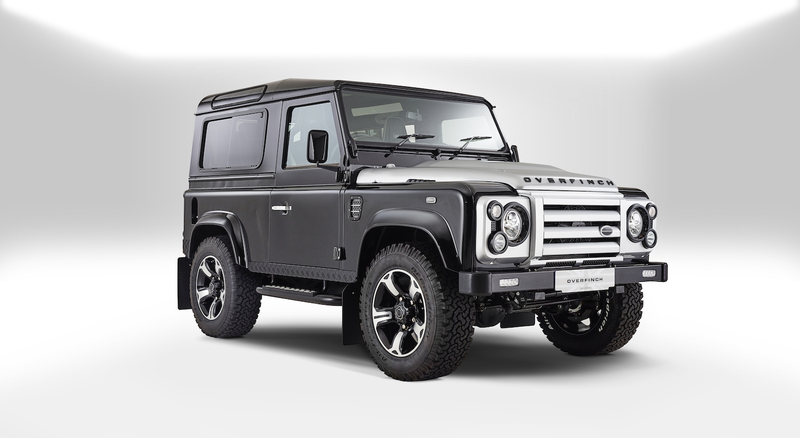 We can arrange to install this part at an Overfinch facility, alternatively we work with a network of partners globally and can recommend technicians in your locality.